A performance car is an automobile that is designed and constructed specifically for speed. The design and construction of a performance car involves not only providing a capable power train but also providing the handling and braking systems to support it. Performance cars are road vehicles, capable of providing transport. Specially designed racing cars are not normally regarded as performance cars, but performance cars are often raced. 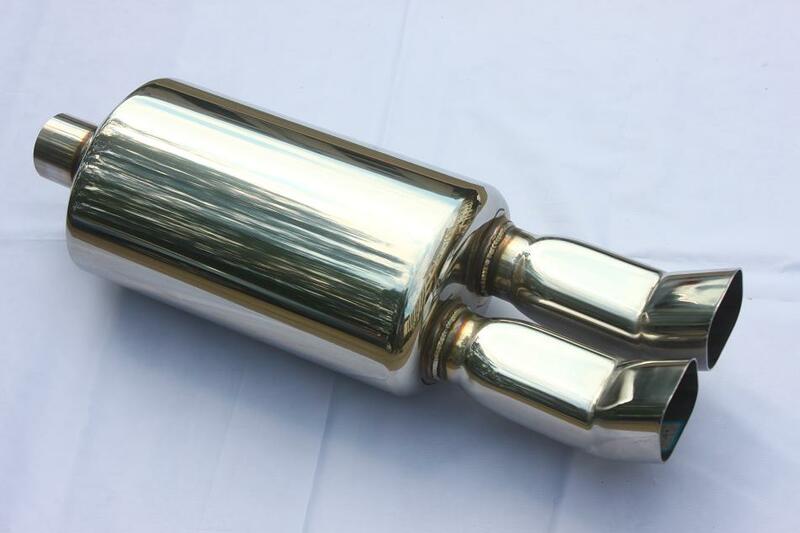 The Muffler Body is: 7.75" x 6.25" Oval Size, The tips Are Double 2.5" Mirror Polishing. Looking for ideal Dual Outlet Exhaust Muffler Manufacturer & supplier ? We have a wide selection at great prices to help you get creative. All the Quick Bolt On Exhaust Muffler are quality guaranteed. 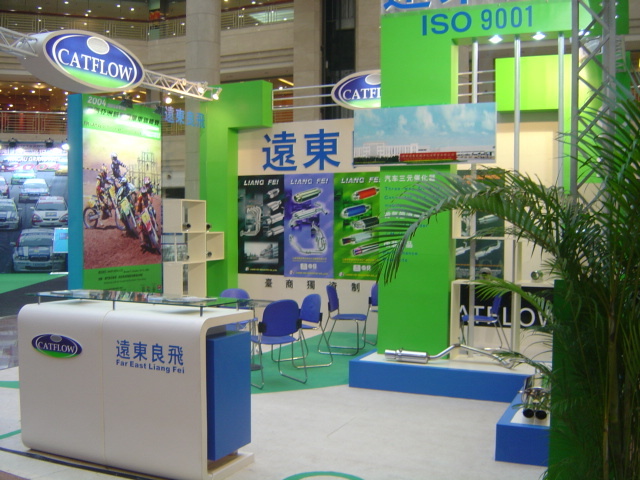 We are China Origin Factory of Polished Round Exhaust Muffler. If you have any question, please feel free to contact us.